Outside of Enlighten Chinese School, I participate in a multitude of other activities. For instance, Leland’s Speech and Debate team is one of the top teams in the nation. As the proud vice president, I am responsible for the extensive amount of work required to keep this team of 250 members running smoothly. Due to my ample experience in debate, I am now a staff member of the biannual Burnett Speech and Debate Tournament for the middle school students. Another club that is dear to me is the Leland Key Club. Key Club is Leland’s largest club dedicated to community service so officers must constantly manage membership and supervise new service events for their members to participate in. During my leisure time, I also enjoy volunteering as an exhibit interpreter at the Tech Museum of Innovation in downtown San Jose. Additionally, soccer is one of my hobbies and I am a licensed referee for the United States Soccer Federation. 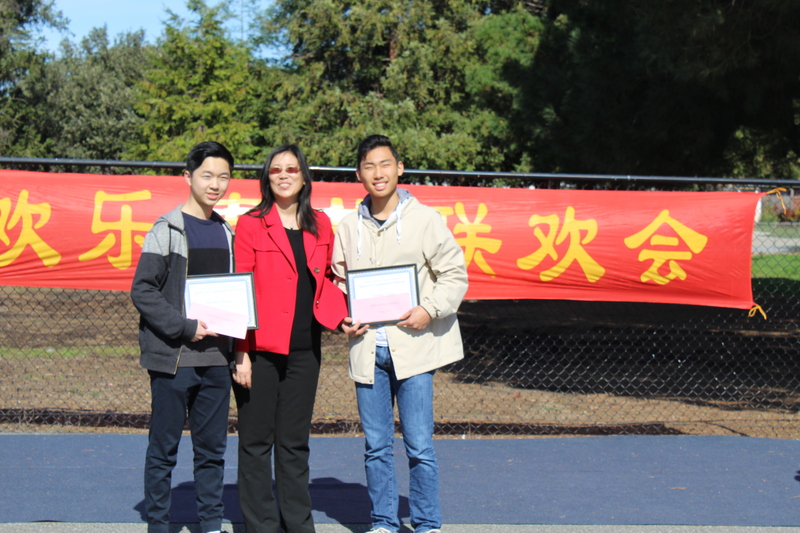 My experience at Enlighten Chinese School has greatly helped me grow as a student, leader, and organizer. My countless years in Enlighten Chinese school have helped me learn to balance my schoolwork, Chinese school, and extracurricular activities. While the weekly visits to Chinese school were enjoyable, most of my memorable experiences are during the summer, at Enlighten Summer Camp, where I can take responsibility as a volunteer captain. This job requires me to lead a group of volunteers for a week while aiding the teachers and elementary school students at the camp. Over the years, I have gained the qualities of a leader and learned to become more assertive. I learned how to plan accordingly based on the program’s needs, varying from games to fundraising to student recruitment. Enlighten Chinese School has been the birthplace of many of my treasured memories as well as a education center where I have mastered many skills; thus I hope to continue to learn and contribute to Enlighten community in the future. This entry was posted in 资源分享. Bookmark the permalink.